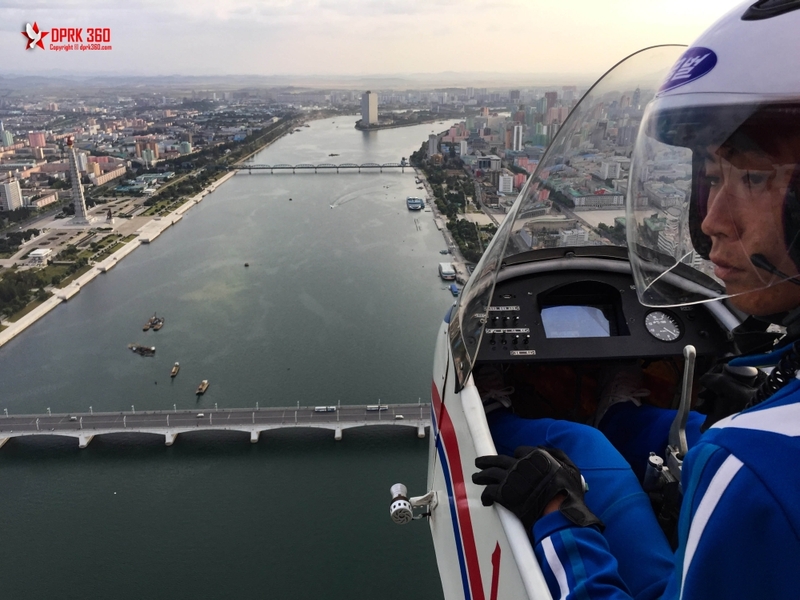 Add something extra special to your trip with a low altitude joyride over Pyongyang or a flight to another town all trips also include lunch at a Pyongyang Airport restaurant. 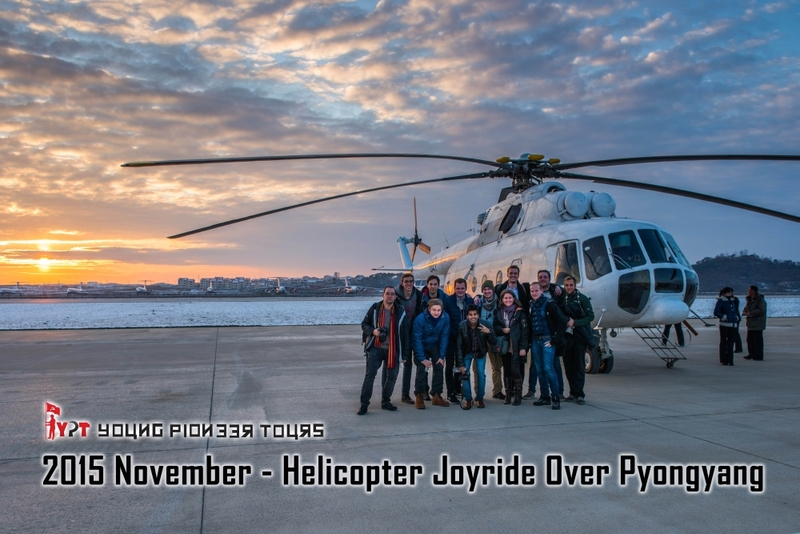 The Pyongyang aerial joyrides include a swoop around the 105 storey Ryugyong Hotel, a low flyby of the Taedong River passing the Juche tower, a perfect glimpse of May Day stadium – the world’s largest stadium, and explore the many districts sprawling across the city for fantastic and unique photography opportunities. Mil Mi-17 – View image – This Soviet made helicopter is available for charter flights, the flight over Pyongyang will last 40 minutes and costs 1800 euros. Eleven seats are available. Photography/video recording is allowed on these flights. Light airplanes – There are two light airplanes available, one seats 2 passengers and costs 1100 euro, the other seats 5 passengers and costs 1000 euro. (The smaller plane is a faster and more exciting flight). The flights also last 40 minutes. Photography/video recording is allowed on these flights. In 2016 Pyongyang introduced their new micro aircraft flight service with a new mini airport outside of Mirim Horse Riding Ranch. 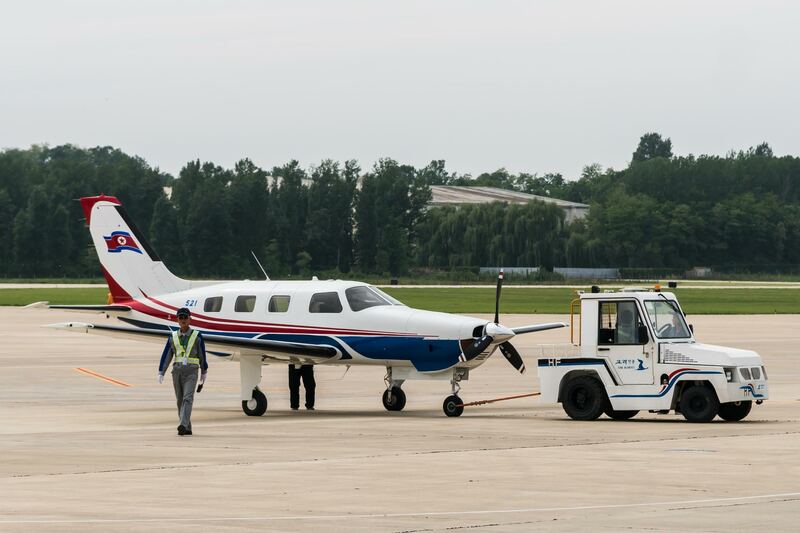 The aircraft is open top and can only fit the pilot and one passenger. Operating hours are from 9:00am to 12:00pm and from 3:00pm to 6:00pm every day except Monday and Saturday. Prices are for return flight and overnight stays at the airport. (Except Pyongyang-Samjiyon-Orang-Pyongyang) Extra surcharges apply on Sundays and Holidays. For one way flights, longer stays or (DPRK) holiday period flights please email to enquire.